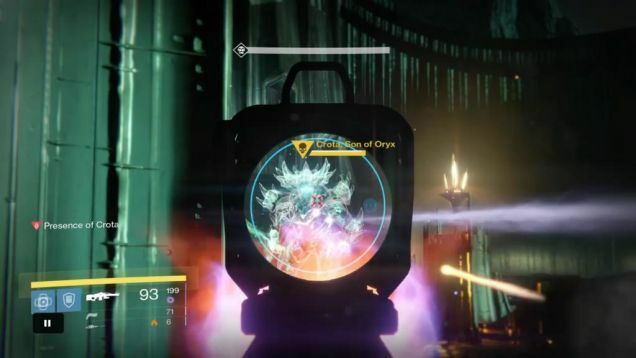 Bungie is finally fixing the Crota cheese—and implementing a bunch of other fixes and tweaks—in an update that they say will go live next week. In addition to the LAN fix, Bungie says they’re fixing many of the other popular Crota’s End cheeses, like the one that gets you through the maze via exploding lantern, and the one that lets you do the whole bridge encounter without actually crossing the bridge. No more spawning two swordbearers at once, either. Hey, maybe while they’re squashing player exploits they can fix all the damn bugs? Destiny power leveling will provide more bug help. 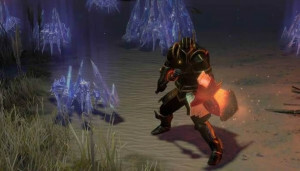 The existing Pit treasure chest reward moved to killing Ir Yut, the Deathsinger. She has a chance to drop Exotic weapons and armor, class pieces, and Radiant materials. The Pit treasure chest will now contain Radiant Materials. We might not be able to cheese the whole raid with all of our alts anymore, but at least that Deathsinger encounter is finally going to mean something. Finally—and this is the best news of all—Vault of Glass exotic weapon drops are getting bumped up to level 32, meaning you won’t have to upgrade the new ones you find. Of course, the legendary stuff you find in there will still be pretty useless for level 31-32 characters, but at least this is a start toward keeping the Vault relevant.